With Father's Day a couple of days away we would like to see your projects for a Special Man. This challenge is being hosted by Me! 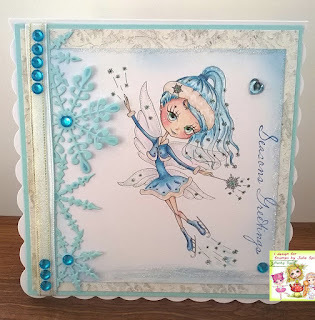 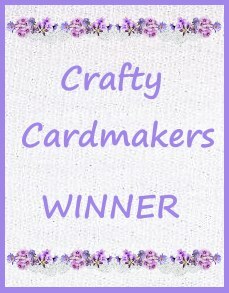 I have used stamps from Heartfelt Creations' Winking Frog range, along with a Spellbinders Card Creator die. 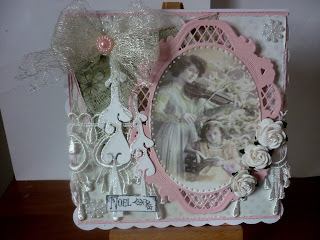 Please see my blog for details and more pics. The special man for me is my husband, whose birthday is coming up. 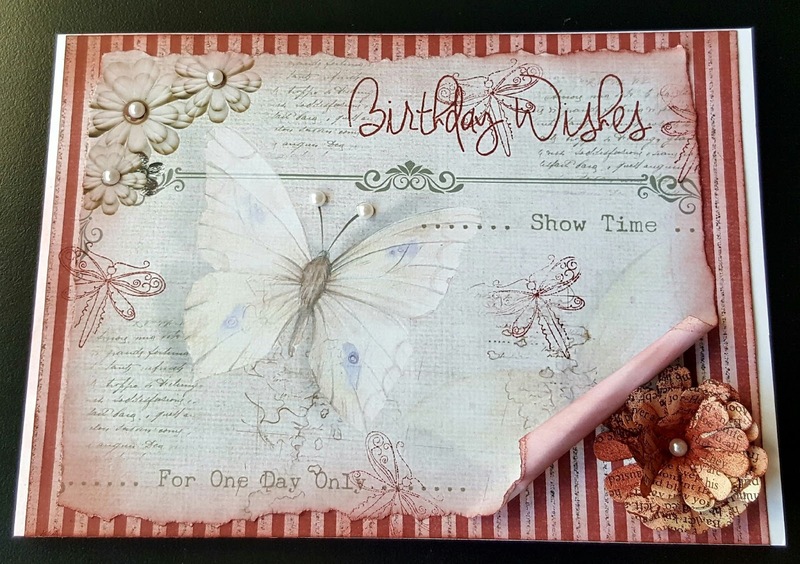 The image is a Crafty Individuals' stamp which I stamped in Versamark ink, then coloured with Perfect Pearls to give a shaded, metallic image. 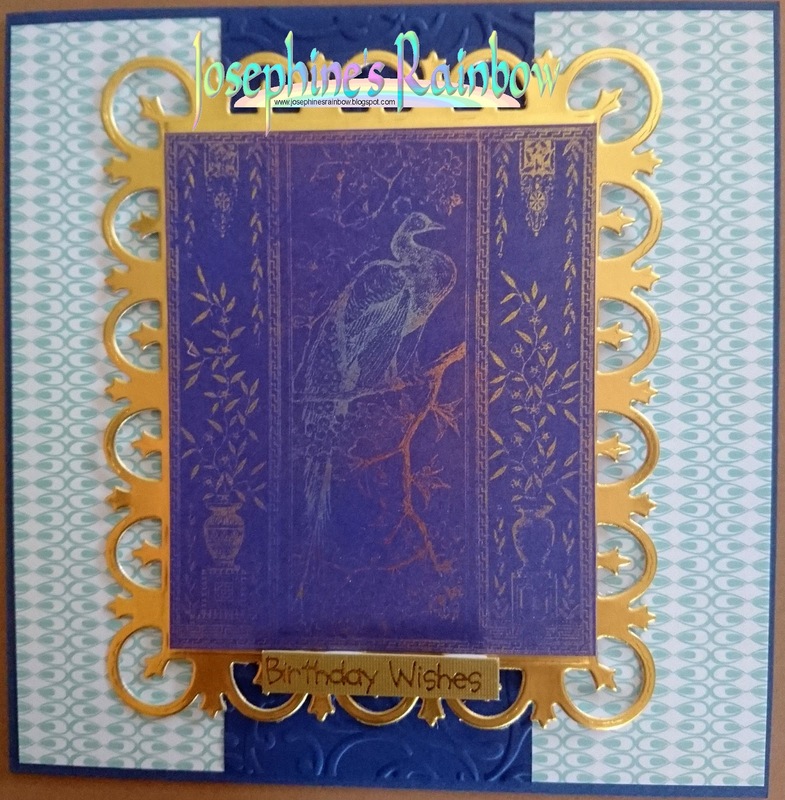 This collage card I made for a special friend for his birthday. 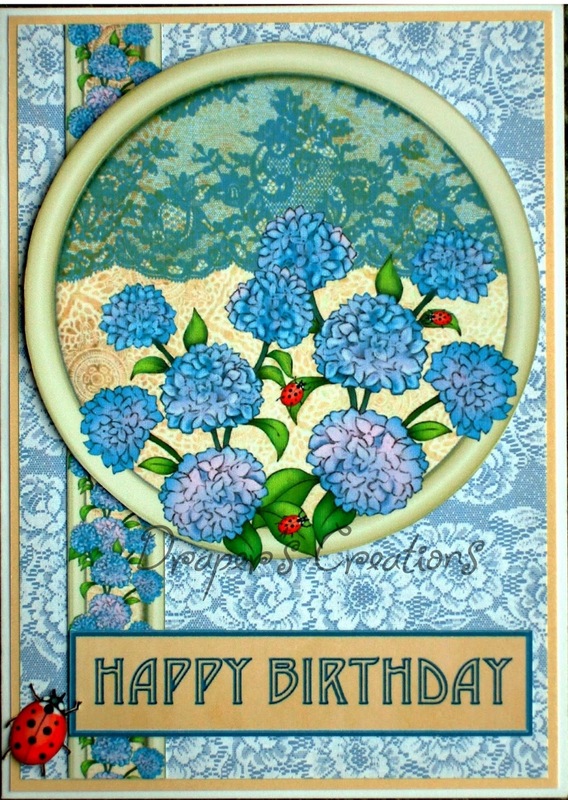 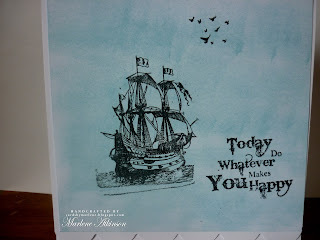 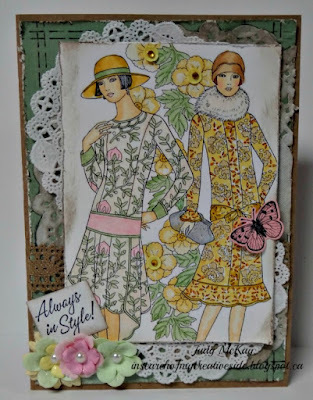 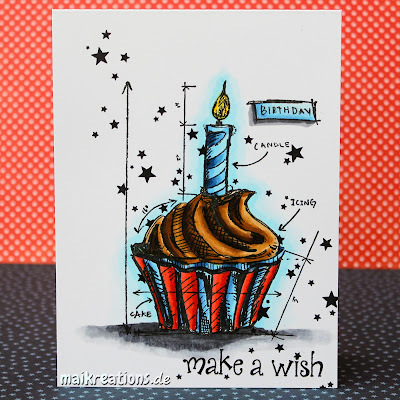 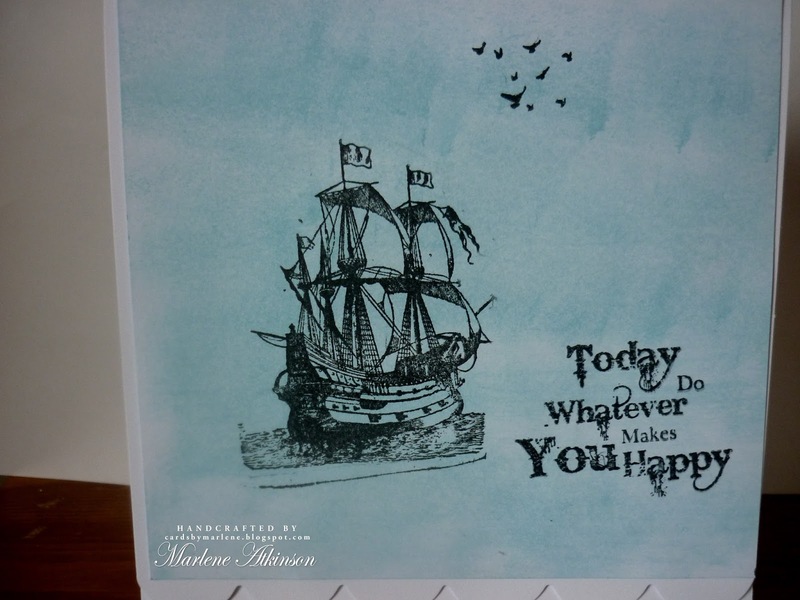 The stamped image is from the Tim Holtz collection from Stampers Anonymous. The image was embossed with a copper coloured embossing powder. 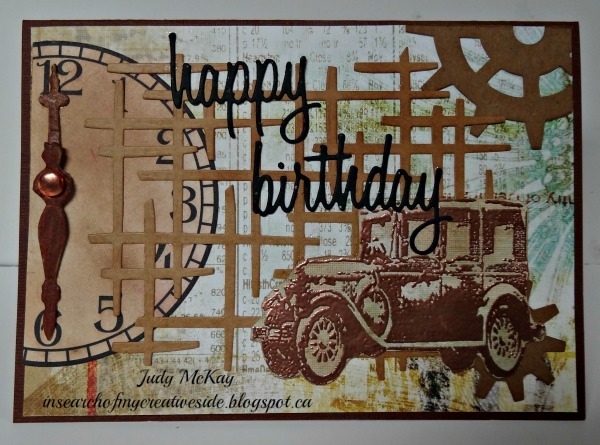 I added a clock and hands , gears, sentiment and a background die for interest. 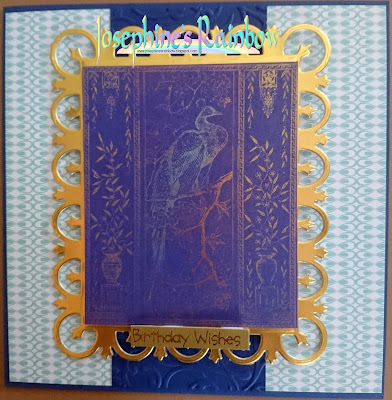 To complete the card I added a die cut birthday sentiment. For my son-in-law who has a couple of cats and is very much into computers and electronics. 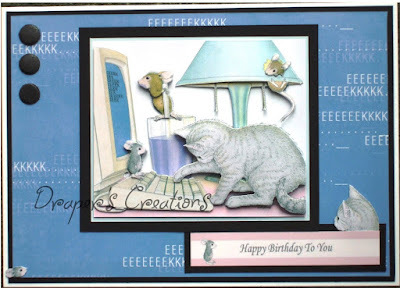 I used the first House Mouse Design project book from Joanna Sheen. 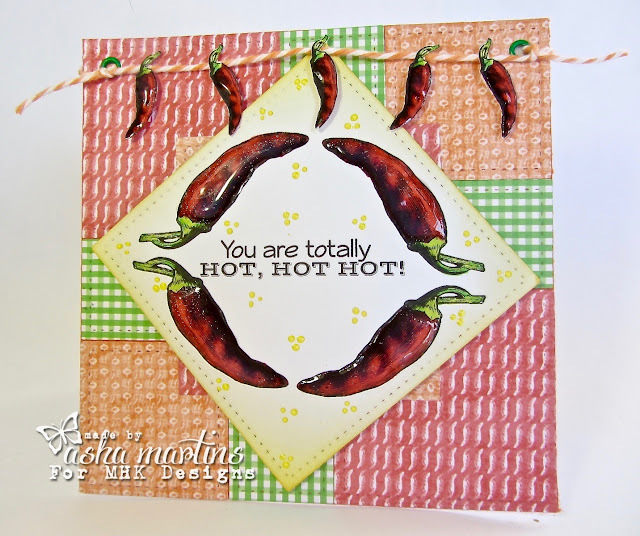 This stamp is Fiddlin' Frog from Heartfelt Creations, colored with Copics. 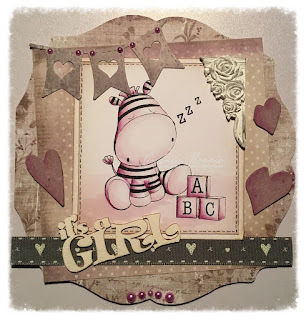 The background is a combination of Copics and Distress Ink. 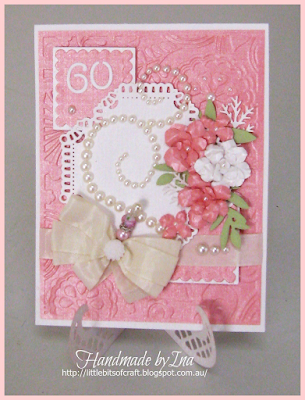 This card will go to a special Dad in a Retirement Home. I have made this card for my Guitar Crazy Hubby going with the guitar theme and a bit of grunge and music peeking through a Tim Holtz Mixed Media die. 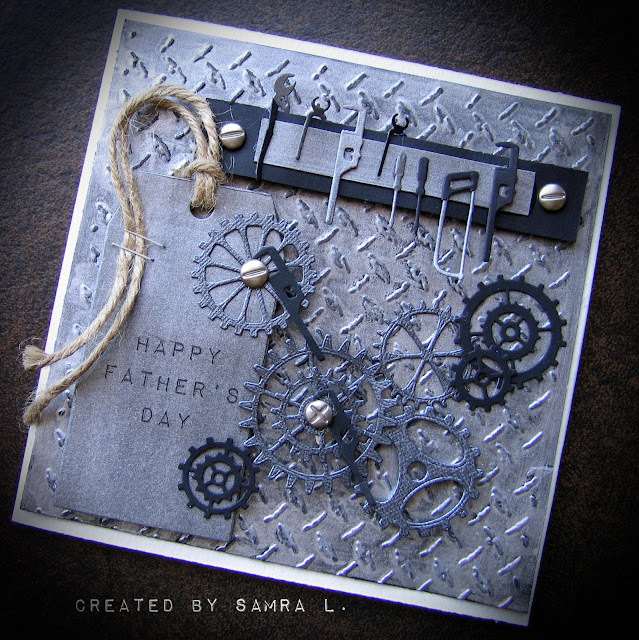 Made this card for Father's Day. 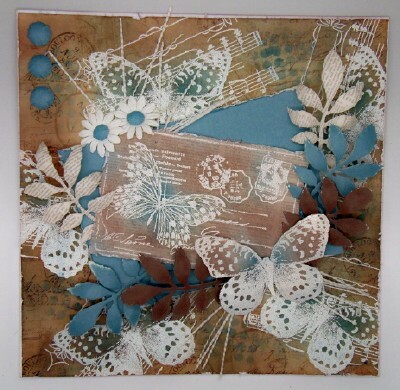 The Masterboard was put together using old tax disks then stamped and sprayed. 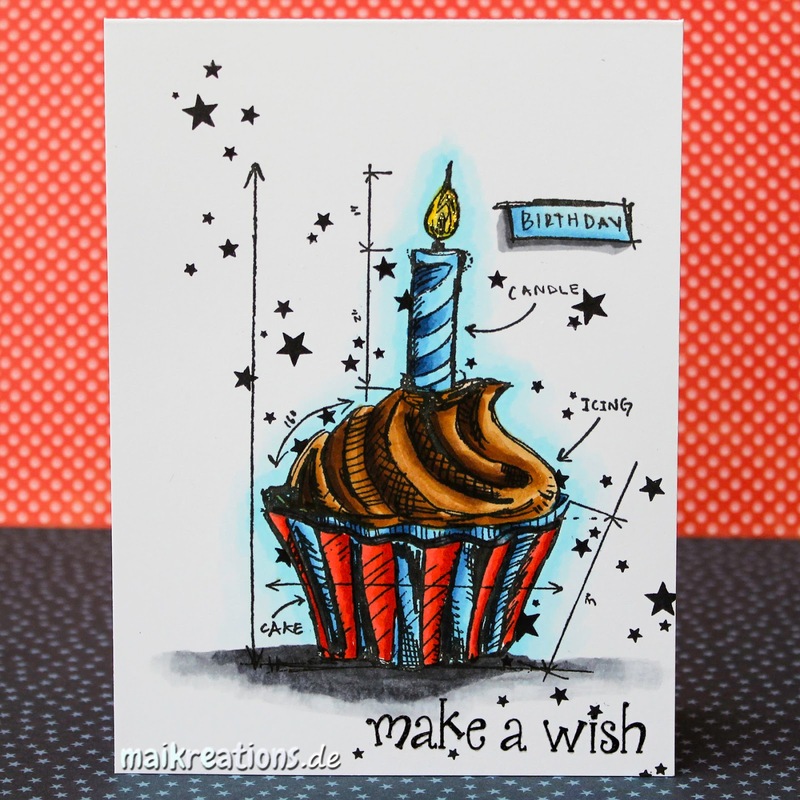 The stamps are Tim Holtz, Impression Obsession, Creative Expressions and Indigo Blu. 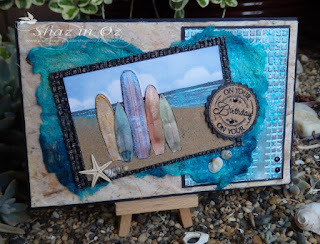 I have made this card with a selection of stamps, Flonz, Sheena Douglass and Inkylicious Stamps.The Background is Distress Ink Tumbled Glass. 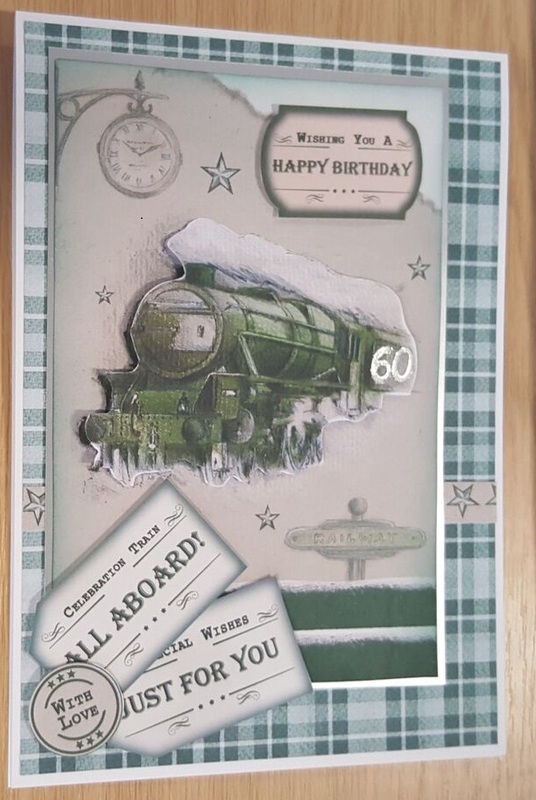 My card was made using materials printed from a Debbie Moore CD for a friend who wanted a card for a train enthusiast. For my card I have used the 'Mr Smith's Workshop' stamps and paper pack. 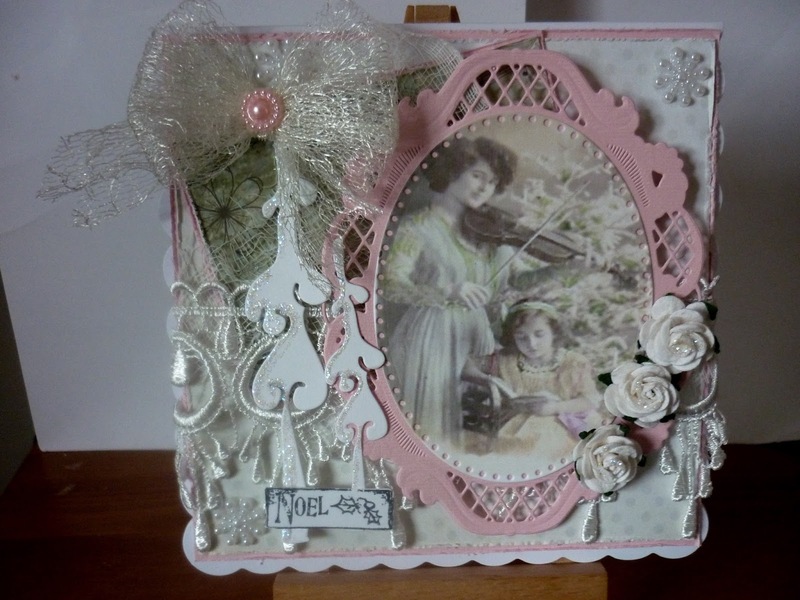 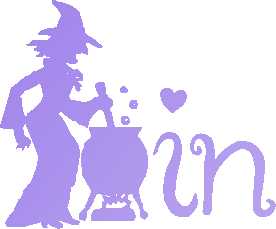 I have also used some dies, stencils and charms to embellish my project. 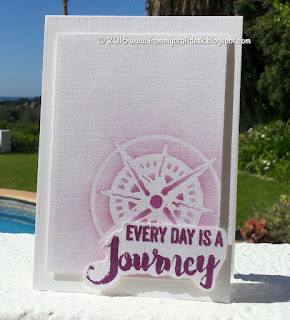 My card was made using a stamp from Stampers Anonymous, I created a one layer card and used Copic markers for a vibrant look. 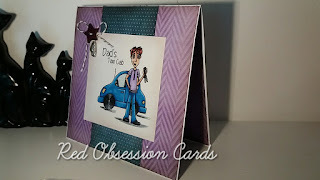 I have used the Kaisercraft Sears and Son range to create a Father's day card and added texture with chipboard pieces and embossing the stars. Kimx would like to thank everyone who played along with her Monochrome challenge and has now chosen her Winners and Top 5.